It's no secret that I love photography. Instagram has changed how I document my day to day life. Having my iPhone with me has made it so easy to capture smaller moments in life and share them with others. I will admit, I am a very visual person, so Instagram is by far my favorite social media platform. It is so fun to see little bits of people's lives on a daily basis. 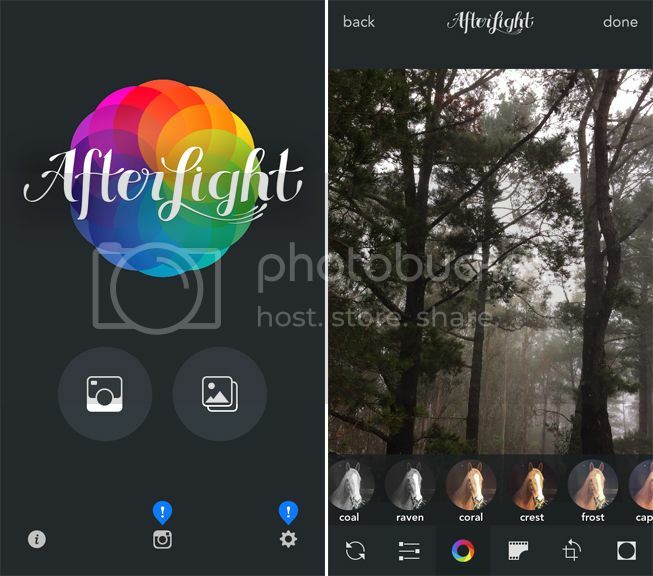 People can take surprising beautiful photos with their phones and there are many apps out there to help give your photos an extra boost. 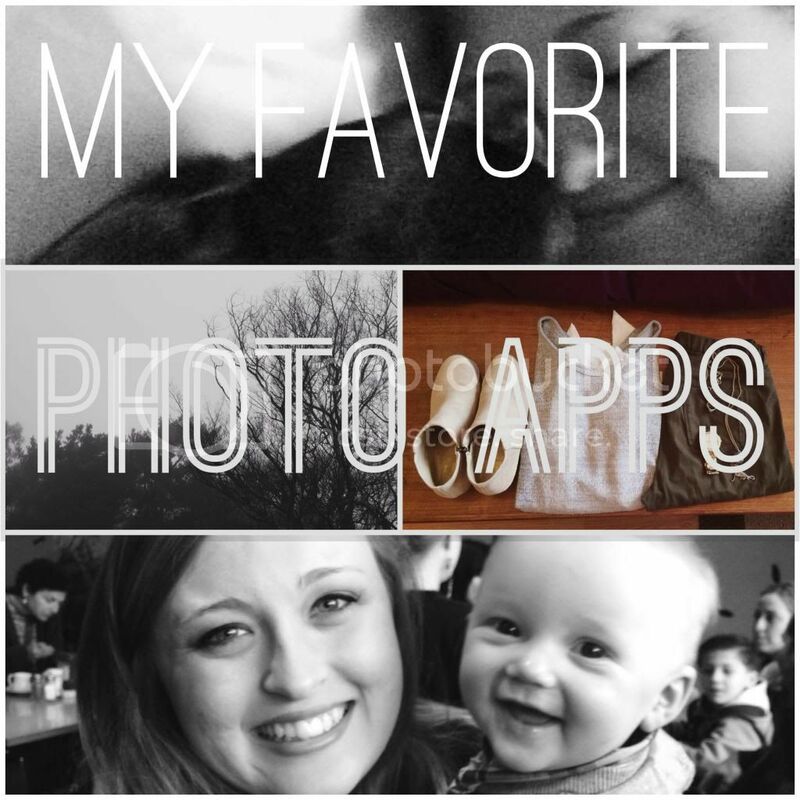 Here are some of my favorite apps that I use for my iPhone images. 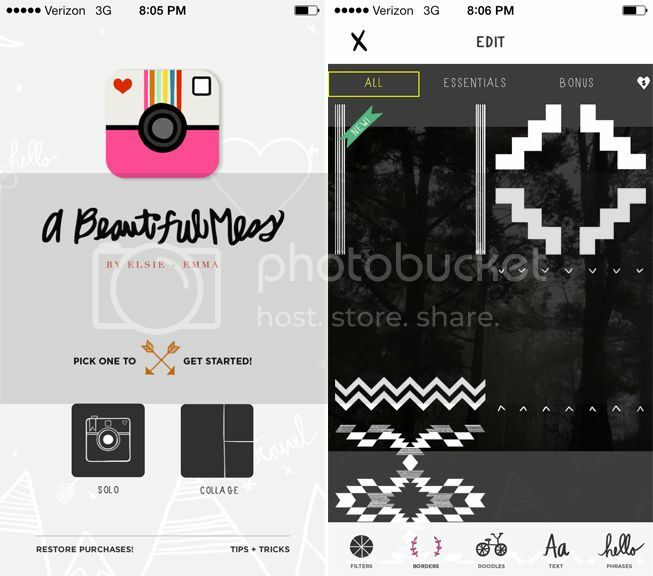 This one isn't technically an app, but what are you going to do with all those photos you posted on Instagram? Well, get them printed into cute square photos of course! I love this company for photo printing for a few reasons: 1) Easy to use since they directly access your Instagram photos to select prints from. 2) You can get a set of 48 mini square prints for only $15. 3) They are great quality and super cute. The only thing I don't like is their shipping system, but I'm willing to overlook it! 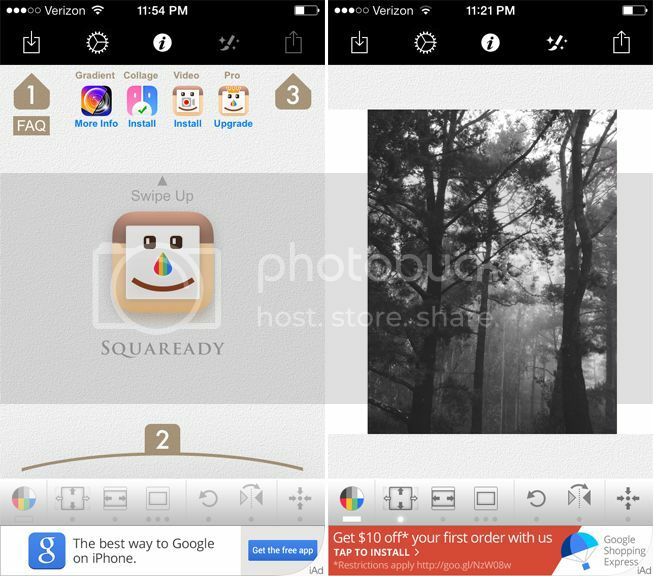 I hope this was helpful for those of you looking to boost your phone photography game! Any apps you love that I need to know about? This is so cool! I have a DSLR and try so hard to use that more than my phone - but the phone is so convenient! I should definitely check these out! I love VSCO so much, definitely my go-to photo app. 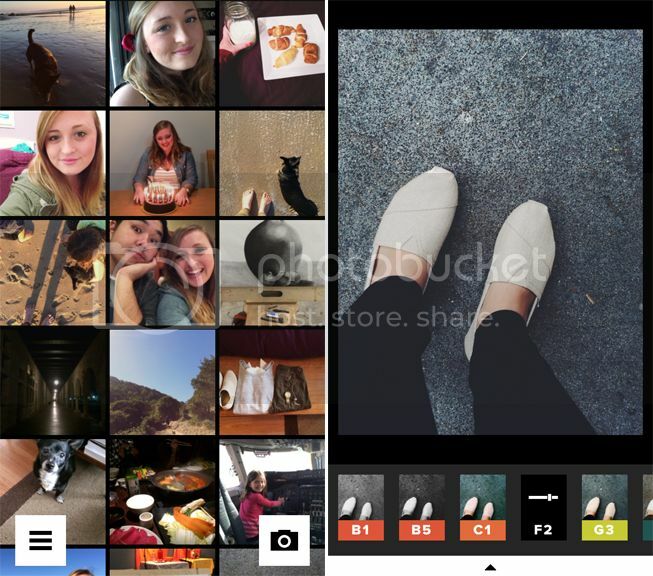 Definitely going to try Printstagram, that looks awesome! I am a VSCO fan too. Its my favorite as far as the filters go - especially their gorgeous black and whites. But thank you, I am happy to have some references now - I need to go and get to downloading. I always love seeing other people's favorite apps! VSCO Cam is my go to! oh man, I love Afterlight! Finally someone is on my side! Haha yeah it is pretty great. They actually do have some really great black and whites, I must say! I have been playing around with VSCO more since everyone seems to love it and I definitely like it more than I did before. I totally feel you! It is great that there are so many options out there that can really make phone photos so much better.